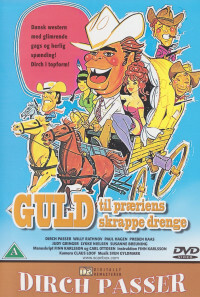 Comedic western, where the 4 guys this time have to help find a gold transport. They get help from the cunning girl Shannahoo. Regions are unavailable for this movie. Click the "Watch on Netflix" button to find out if Gold for the Tough Guys of the Prairie is playing in your country.